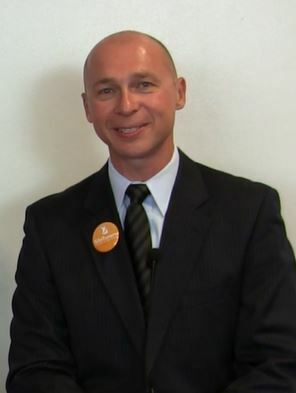 Today’s interview partner is Tim Ash. 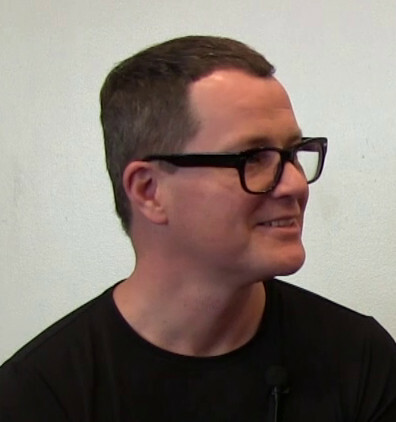 Tim is the CEO of SiteTuners, an agency based in San Diego specialising in conversion rate optimisation. 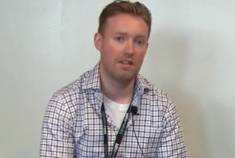 He also runs the Conversion Conference Events Series and has written books on landing page optimisation. This interview is also available on iTunes and on Youtube. If you want to read the transcription of this interview instead of watching the video please find it in the AKM3 blog. Today’s interview partner is Matt Cullen. 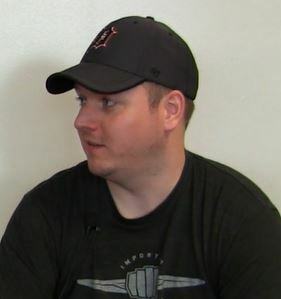 Matt is an Internet Marketer, SEO, Social Media Expert and Music Composition. Currently he is working as a specialist in SEO and External Marketing for Vistaprint, a company providing professional marketing products and services. Today’s interview partner is Brent Csutoras. Brent is a social media strategist and entrepreneur, who specializes in social media marketing, content marketing, and viral content creation. 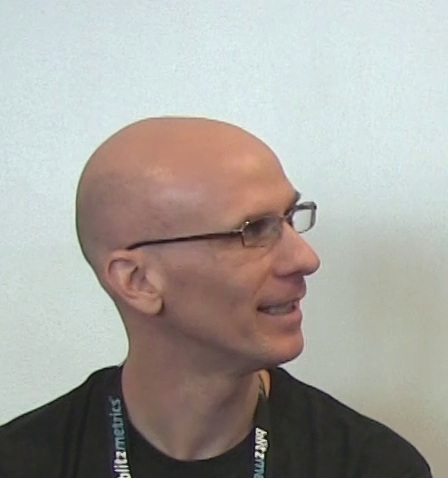 He speaks regularly at some of the largest and well known conferences, such as SMX, Pubcon, SES, and InfoPresse. Today’s interview partner is Derrick Wheeler. 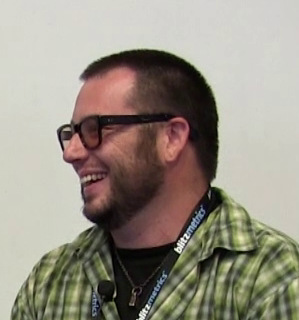 He is the Senior Search Engine Optimization Architect for the Central Marketing Group at Microsoft. Derrick is responsible for developing solutions that enable marketers and site managers to apply SEO best practices to their websites using best-in-class tools and a standardized approach. 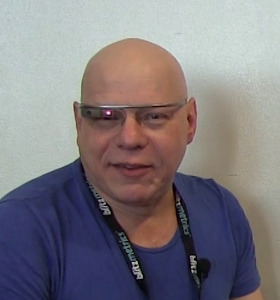 Today’s interview partner is Marty Weintraub. He is the Founder & Evangelist of aimClear an integrated social, search, display and PR online marketing agency. Marty’s recent and upcoming speaking keynotes & panels include SES London, MediaPost Search Insider Summit, OMS, Charlotte Search Exchange, among others. Today’s interview partner is Jeff Allen. With 11 years of Internet marketing experience, Jeff is the president of Hanapin Marketing, and the Shakespeare of PPC writing. 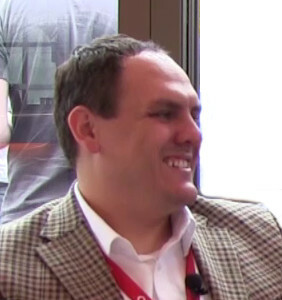 He was interviewed at the OMCap Internet Marketing Conference. Today’s interview partner is Ade Oshineye. 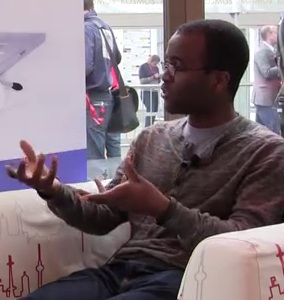 Adewale is a Developer Advocate at Google+ working in their London team. He was interviewed at the OMCap Internet Marketing Conference. 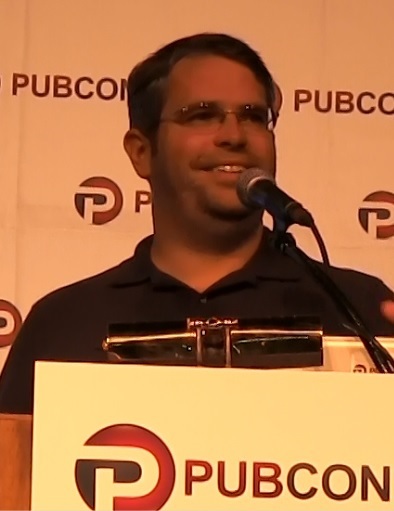 Today’s video is the keynote of Matt Cutts, head of Google Web Spam team, at PubCon 2013.